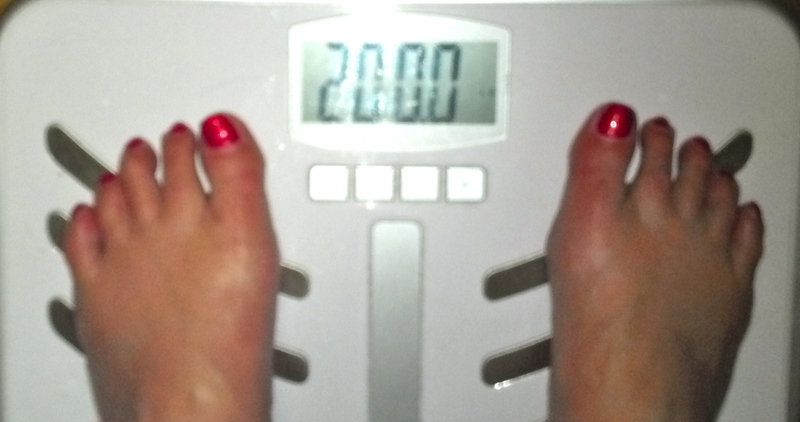 I sometimes wonder, and am occasionally asked, why I continue to post my Thursday weigh-in. Particularly when week after week there is little to no change on the scale. The truth is, I rarely want to. However, I have a goal. I haven’t achieved it yet, and I continue to work on it. It feels important to me to continue to acknowledge both the goal and the ongoing struggle to find the inner resources to get there. So, I post. I think that you posting your weight is very brave and honest and fitting especially for todays post! I love sharing in your triumphs and cheering you on in your setbacks! I see it as a reminder to not lose sight of your goals, no matter how long it takes to attain them.